How long can an ear infection last? Apparently more than two weeks and sometimes antibiotics prescribed for it doesn’t cure it the first time. My son is still suffering. Let’s hope this round works. Happy Birthday to my good friend Juli Alexander!!!! I hope you are having a wonderful day today. Getting together for lunch was awesome!! Counting down to Romfest 2014. 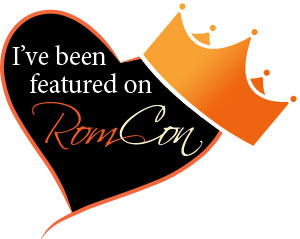 Just six weeks or 46 days until Romance authors and readers converge for a rip, roaring, good time! !